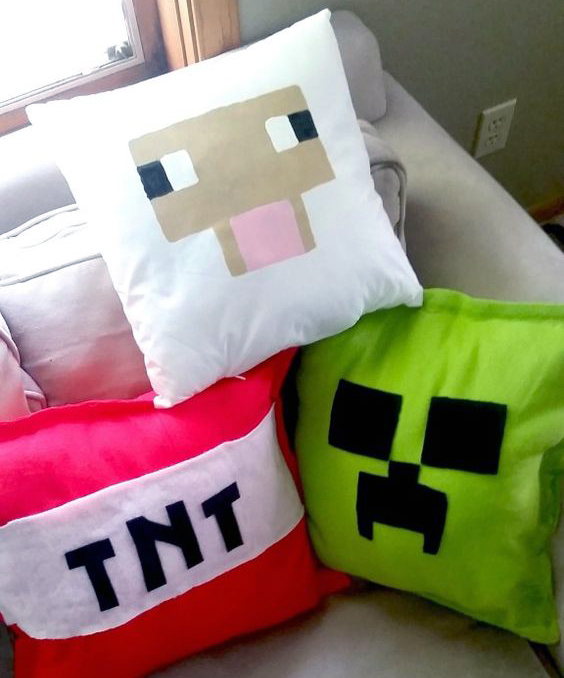 If you’re a parent seeking to connect Minecraft obsessions to some real world creative fun, then this post is for you. 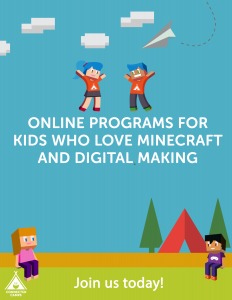 Or if you’re just looking for ways to connect with your kids around their interest in Minecraft, then this post is for you, too. 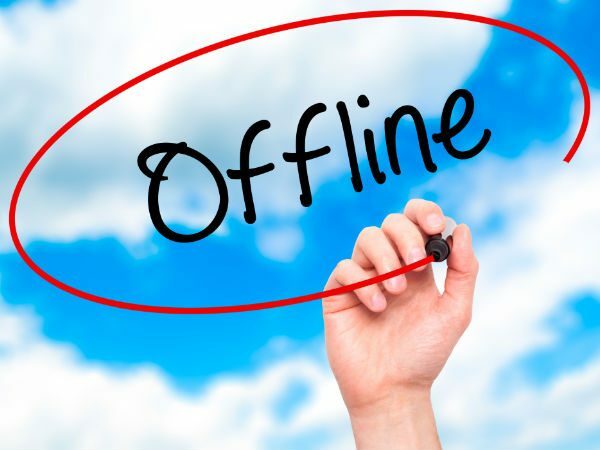 I’ve picked 10 of the best offline Minecraft-themed activities I could find. All were created by fellow Minecraft parents, are affordable (if not free! ), and easy to do. The list includes COOKING activities, like making your own Minecraft themed pizzas, fortune cookies, and cake villages. The CRAFTING activities include DIY pillows, papercraft, and story cubes. And the CREATING activities will have your family making their own diamond swords and pickaxes, wind-up Creepers, backyard treasure hunts, and board games together. 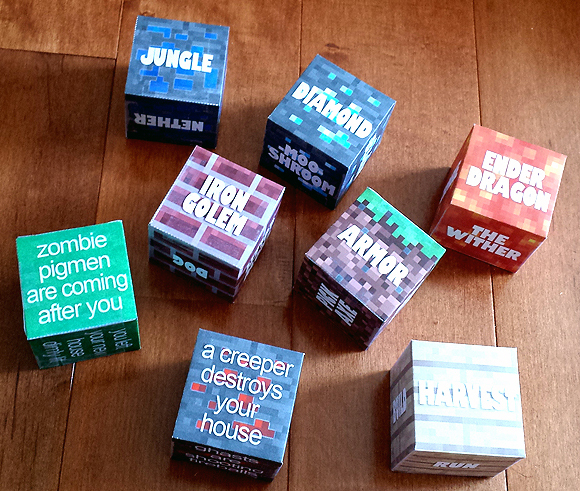 Mix-and-match to create awesome Minecraft themed playdates and birthday parties. Enjoy! Making pizza together is a great way to have fun as a family. 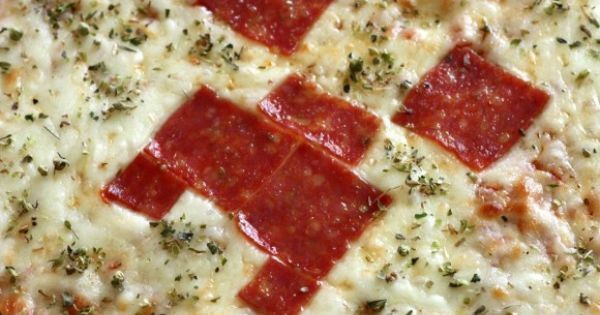 This Creeper-themed cheese and pepperoni pizza is the perfect blend of mozzarella, math, and Minecraft. Improvise with your own ingredients or get the recipe from Catch My Party. 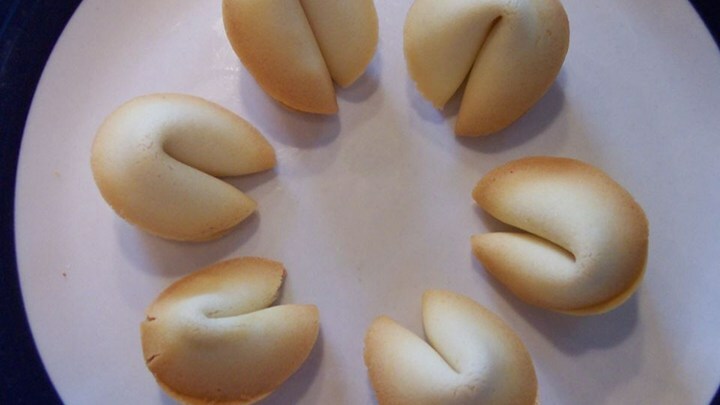 What kid wouldn’t love to crack open a fortune cookie with a Minecrafty fortune inside? Get creative with the fortunes or use this starter set from Sprout, Squidge, and Moppet. Recipe courtesy of allrecipes.com. Making a Minecraft cake village will keep your family busy for hours and provide ample opportunities for conversation and collaboration. See a video tutorial here. 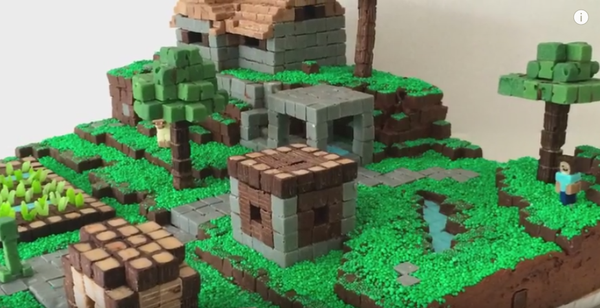 Google “Minecraft papercraft” and prepare to be amazed at the creativity that awaits you. 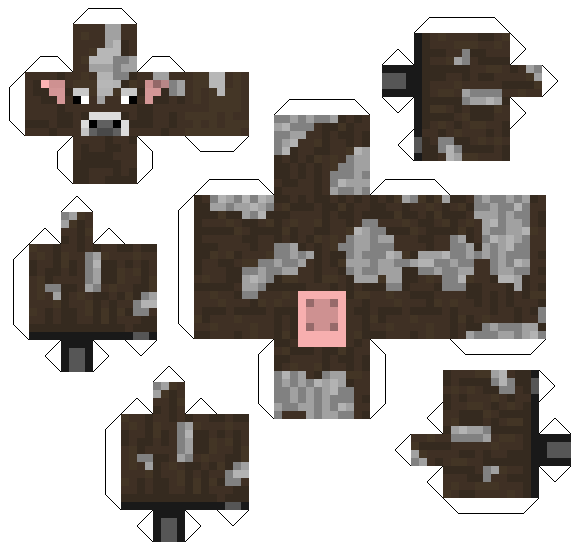 Printables like the Minecraft cow above can be found on this site, along with many others. Print this page, cut and fold to create your first mini model. While your kid may be able to navigate a keyboard, threading a needle may be another story. These “no sew” pillows are easy to make and super fun to create. Find the tutorial here. Your kids probably know the world of Minecraft inside and out. These clever story cubes use that knowledge to kick start hours of storytelling fun. Here’s an example generated from the cubes above, courtesy of Milk and Cookies. You are an Iron Golem. You are in the jungle. You have armor and diamonds with you. Your goal is to harvest. Your enemy is the Ender Dragon. Uh oh, zombie pigmen are coming after you! What do you do? To make things worse, a creeper just destroyed your house! Print out the templates and instructions for the story cubes here. Get out of the house and into the great outdoors. 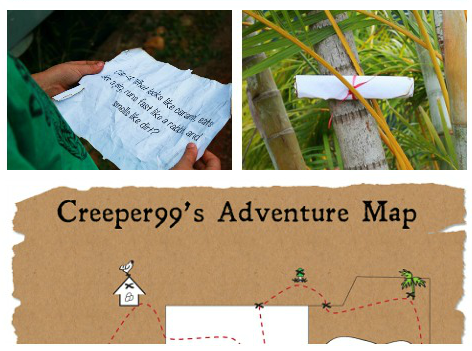 Create your very own Minecraft-style adventure map, complete with quests and riddles. 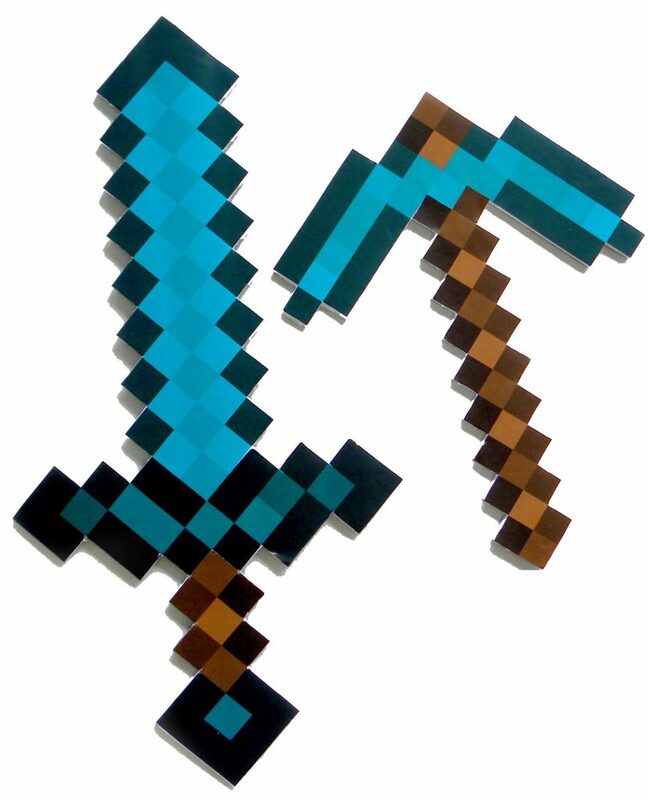 While Halloween only comes once a year your kids will put this diamond sword and pickaxe to endless use. Access templates and a tutorial here. If you have a little Minecrafter, a Lego pickaxe might be more their style. 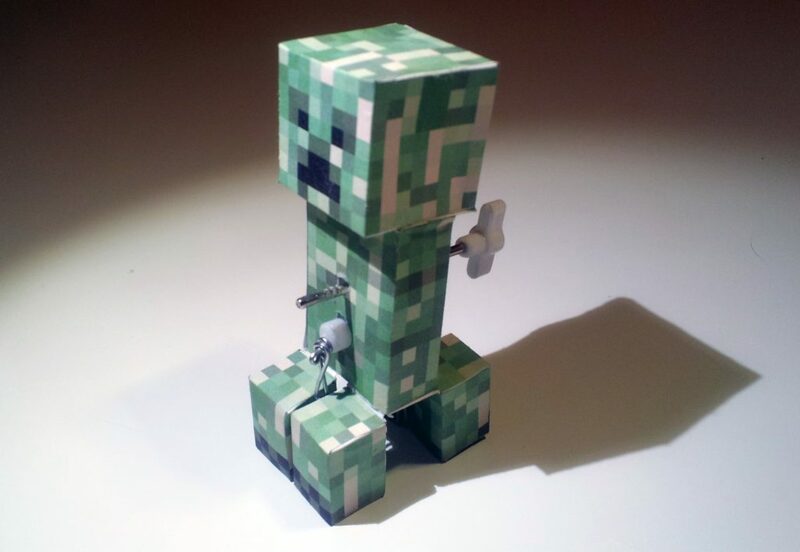 The wind-up Creeper takes papercraft to the next level. Create one or an entire hostile mob! Step-by-step instructions can be found here. Tired of Monopoly and Uno? 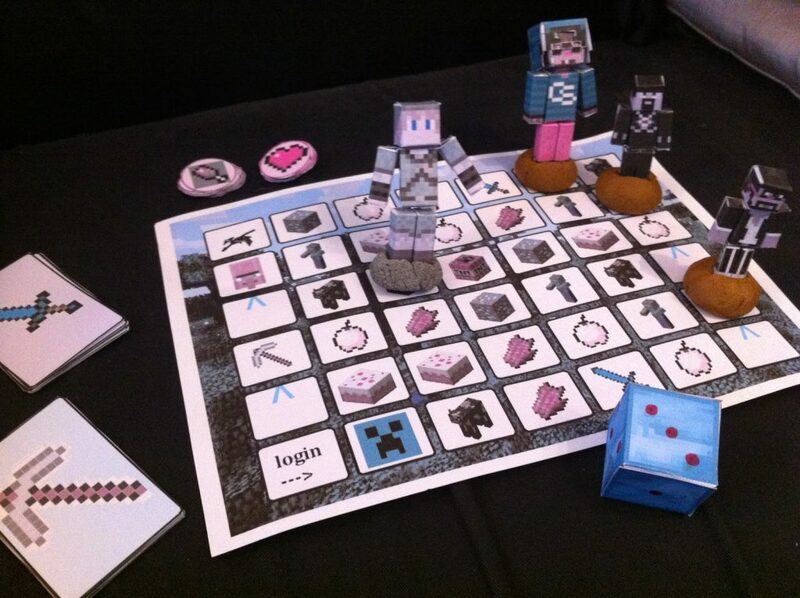 Why not make and then play a Minecraft-themed board game. I found this one for you to try. We know from research that kids, like adults, get better at things they care about when they find the right environment in which to flourish. While there are many great environments outside the home designed for this, like Connected Camps programs, your family can end up providing the best context of all. Your kid can be themselves and share something their passionate about with the ones they love. Be supportive, encouraging and don’t be afraid to let your child struggle a little–failure is a great teacher.